Heron Island has come a long way from its first use as a turtle cannery in the 1920s. The island itself is a coral cay, which began forming around 6,000 years ago. Francis Blackwood on the H.M.S Fly discovered the cay in 1843 while looking for shipping channels through the Great Barrier Reef. The ship’s geologist named it Heron Island after he noticed what he though was a large number of reef herons feeding on the cay’s reef. Bird-watchers and guano miners visited the island sporadically, but development didn’t occur until Mr. L. Marsh applied for a special lease over the island in 1925 to establish a turtle soup factory. However, his company, the Australian Turtle Company, folded and the lease was taken over by Percy Friend. Friend’s time running the turtle soup factory was also brief as, not surprisingly, turtle numbers dropped dramatically and the business became unviable. In the 1930s, the lease was taken over by Captain Christian Poulsen who saw the island’s potential as a holiday destination. Building the hotel where it still stands today, Poulsen organised the ferrying of tourists first by boat, then with ex-RAAF seaplanes. 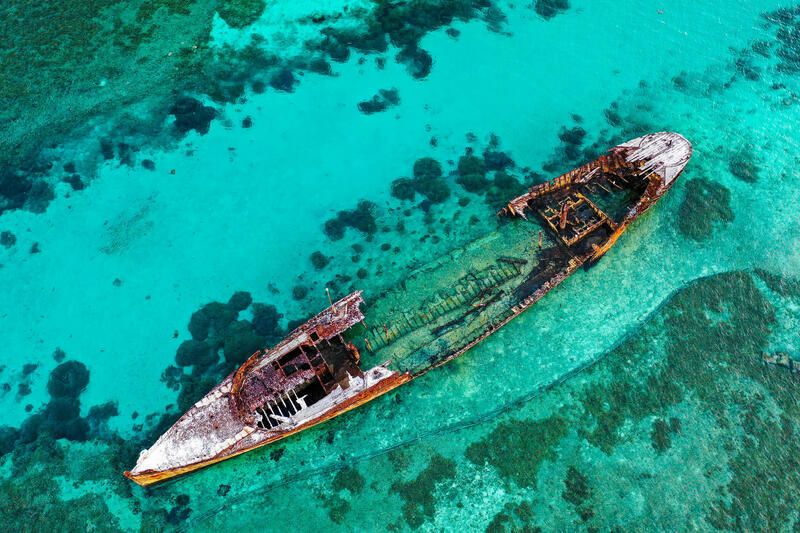 In 1943 Poulsen noticed a damaged naval vessel abandoned on a beach near Gladstone. He decided it would make a terrific breakwater and bought the ship (circa 1884) for 10 pounds. The wreck is one of the first things visitors to the island see and it’s a popular roost for one of the island’s visiting birds, the large Brown Booby. Heron Island was declared a national park in 1943. Five years later Poulsen went missing in nearby waters. In 1951, the Heron Island Research Station was built. It is still operating successfully in conjunction with the University of Queensland. Postcards and photos of Heron Island in the 1950s show visitors displaying their catches of the day, clasping big cowries and clams, and riding sea turtles. Happily for the turtles, riding them became prohibited in the 1960s. Today, many visitors come specifically to see the majestic turtles laying their eggs in the sand, all the while marvelling at the fact that each turtle they see has returned to lay her eggs where she herself hatched. The late 1960s saw a harbour carved out, and in 1987 the jetty, where people now arrive by launch, was built.  Since the 1970s, Heron Island Resort has remained a unique destination on the Great Barrier Reef, offering the eco-minded traveller an opportunity to experience nature in a relaxing and comfortable setting.